Nowadays, EPs and singles are mistaken for one another quite often. 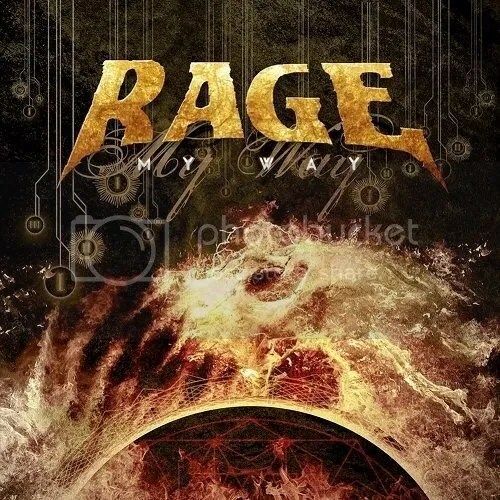 Rage’s “My Way” is one of those cases; at least I wouldn’t call EP to a 4-track recording comprised of two versions of the same song plus two new versions of 20-year-old songs. But it’s still worth saying a few words about it, as “My Way” is an upbeat, classy piece of heavy metal. Vibrant riffs upon a sturdy rhythm, an ear-worm chorus with a defiant attitude (“it is my way or nothing at all”) and a flowing, rich solo – everything a fan of the genre appreciates. 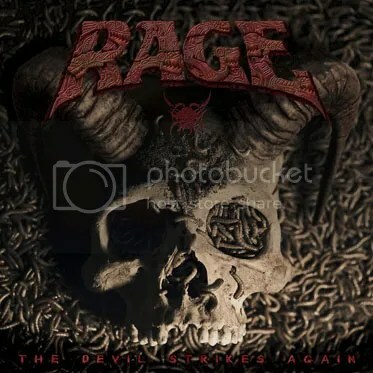 The aforementioned “new versions” are actually just re-recordings of “Black In Mind” and “Sent By The Devil”; nothing, or almost nothing, has been changed. Sure, the recording and production have a clarity now that wasn’t possible back in 1995, making the sound of each instrument much more distinct. But on the other hand, those rough edges were part of the era these songs were born in in the first place, and taking away that rawness wasn’t exactly necessary.